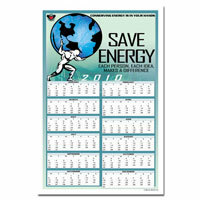 Theme: This poster shows the cycle of energy and recycling situations which we must keep an eye on. 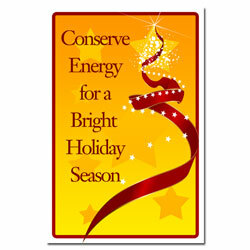 It's up to you to conserve energy, detect leaks and recycle when possible. 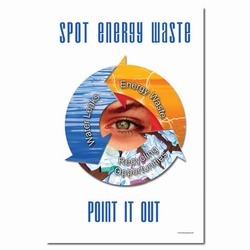 Message: "Spot Energy Waste. Water Leaks. 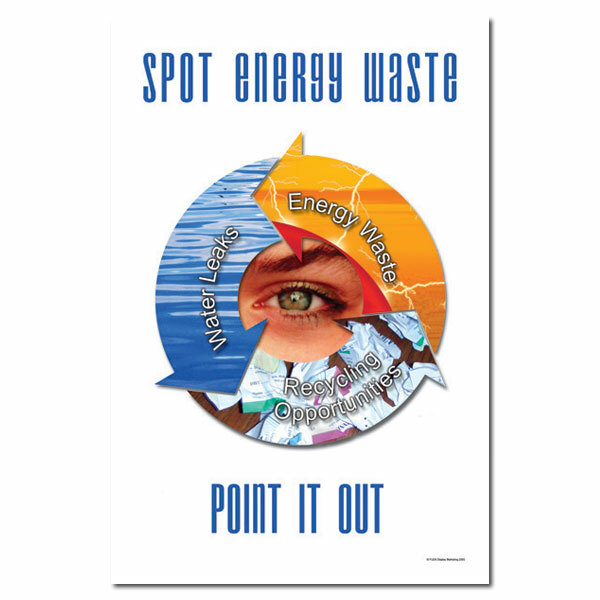 Energy Waste. 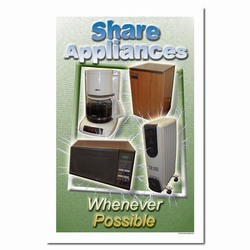 Recycling Opportunities. 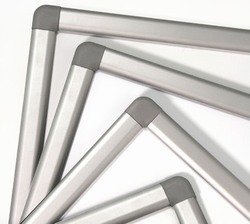 Point It Out."